Beautiful bright color matching large capacity design can hold any types beauty items. Perfectly organizes and stores your cosmetics and accessories; easy access to all of your makeup products;360?rotation and adjustable design add extra convenience. Accommodates at least 30 makeup brushes, 20 skincare products and other accessories including lipsticks, nail polish, eyeliner and more,depending on what size of products you will use it for. Easy to assemble and disassemble the organizer following the guide; convenient to clean with adismountable design and washable material. Knockdown large capacity. Adequate space for storing different accessories. Convenient to find cosmetics because it rotates 360o degrees. Multi-functional assemble cosmetics organizer. 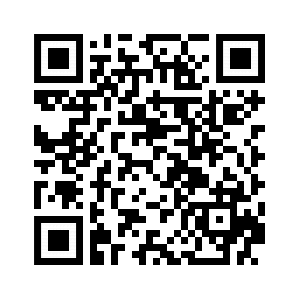 Stores cosmetic, skin care, makeup pads, and other bathroom accessories. Cleans easily with soap and water. Makeup storage drawers keep everything neatly stored and within reach. 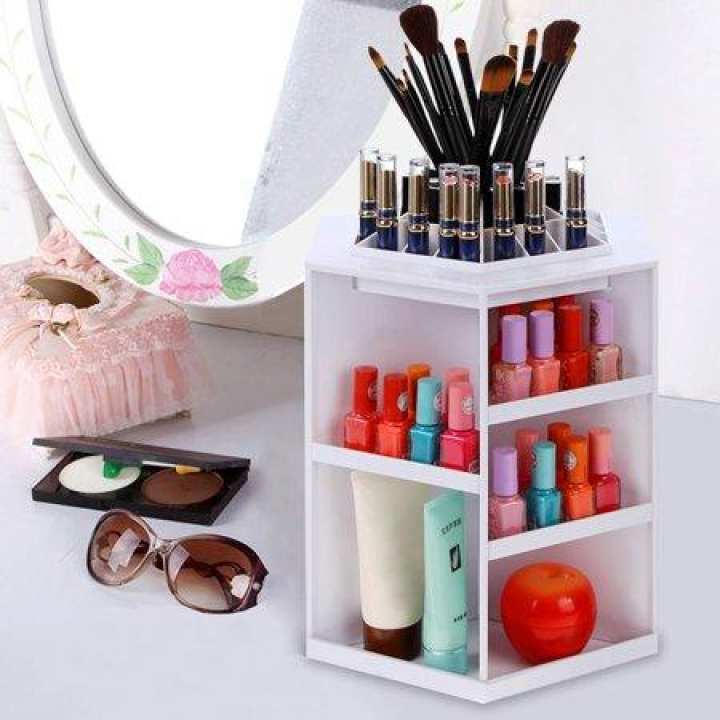 This makeup storage is a contemporary design looks great on dresser. Make a spot for all your makeup and frill with a wooden beauty organizer. you assured me that this article (pink) attaching locks 'll nt be broken.its quality is 100%.Kindly tell me Is there another good quality Option of this organizer?? I've looked everywhere in the details. There are no dimensions written anywhere. Can you please send me the dimensions.